Unbelievable. Hamilton, you are unbelievable! 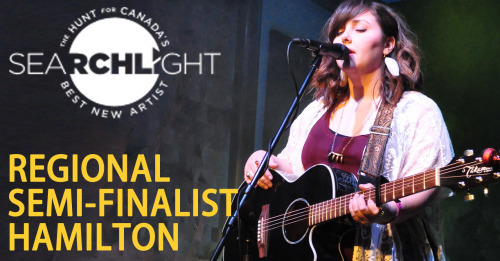 Thank you for voting me into the Regional Semi-Finals for the CBC Searchlight Competition! This means that for Hamilton, out of the 125 artists that started, I’m in the top 25. I know that I work hard, but so far, it still seems too good to be true. Keep voting once per day, everyone!